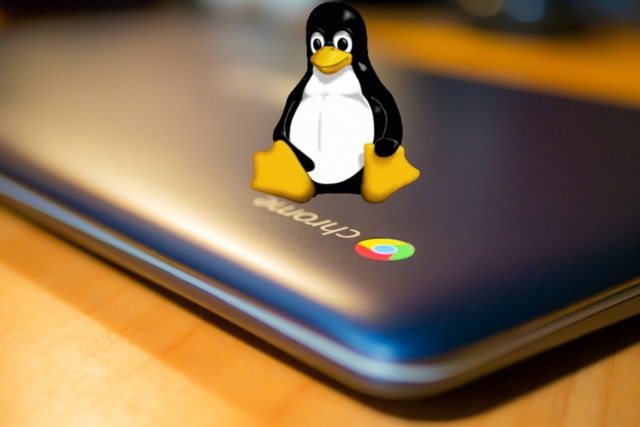 News of the arrival of full USB support came via Keith I Myers who points out that while Chrome OS can now boast "proper USB support" in Linux apps, it still "breaks a few things in the process". Remember that this is only a dev build of Chrome OS at the moment, so problems are to be expected. It is best to restart your Chromebook after completing this. From this point on, whenever you connect a device to your Chromebook, you will see the following prompt in your notification area. Selecting "Connect" will pass control of the device over to your Linux Instance. So what does the arrival of full USB support break? Some users say that Crostini fails to launch when GPU support was active prior to the upgrade, and Myers has some help with this. There are also scrolling issues in Settings, and the Google Assistant button no longer works on Pixelbooks.